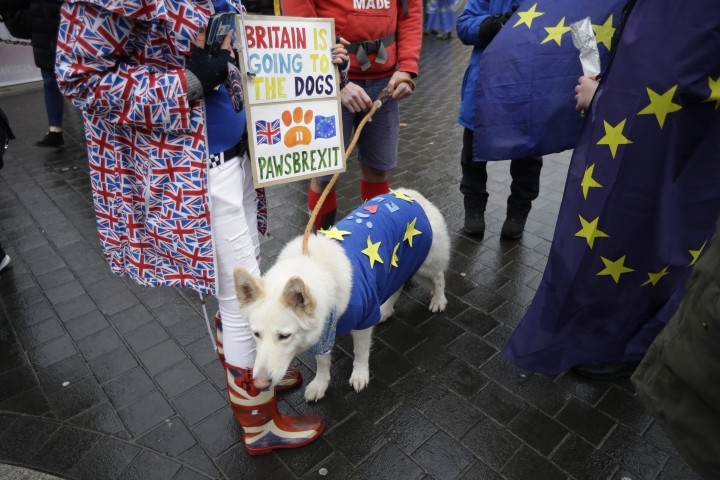 LONDON — With Brexit less than eight weeks away, it's becoming clear that the British economy is stalling as firms struggle with the uncertainty over what will happen. Though the survey takes a snapshot of only one month, it provides a steer as to the economy's momentum. The Bank of England, for example, watches the survey as it assesses its monetary policies. According to the survey, firms in the services sector, the bedrock of the British economy, are particularly uneasy and increasingly reluctant to hire new staff. New orders are at their lowest level since July 2016, the month after Britain voted to leave the EU in a referendum.